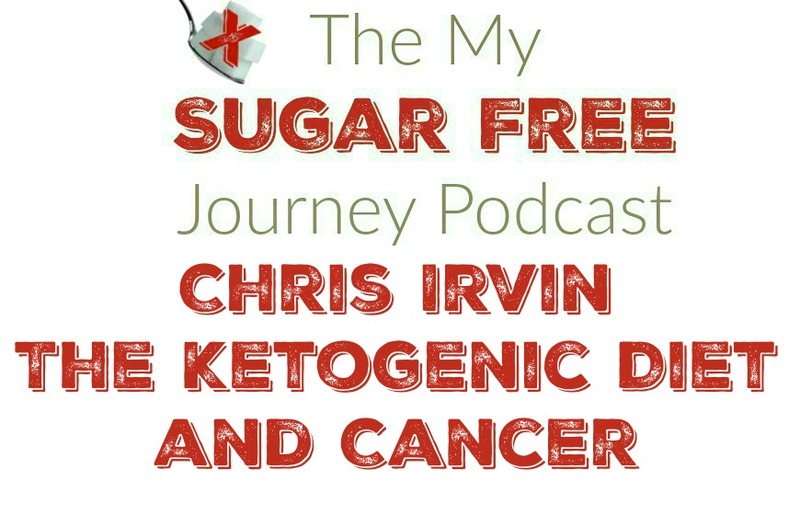 In this week’s My Sugar Free Journey Podcast, we are talking to Chris Irvin on the Ketogenic Diet and Cancer! You can find Ketogenic.com here. Follow Ketogenic.com on Instagram here or the Ketologist here. Or follow them on FaceBook here. NEXT POST Next post: What Blood Tests Should You Get When Starting a Ketogenic Diet?